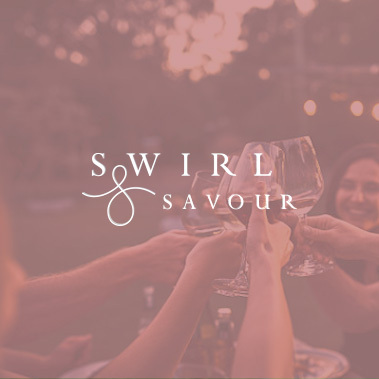 Swirl & Market is a boutique consultancy and marketing agency for the wine trade; delivering integrated distribution strategies, wine communications, and brand development to some of our world’s most exciting and surprising wines. 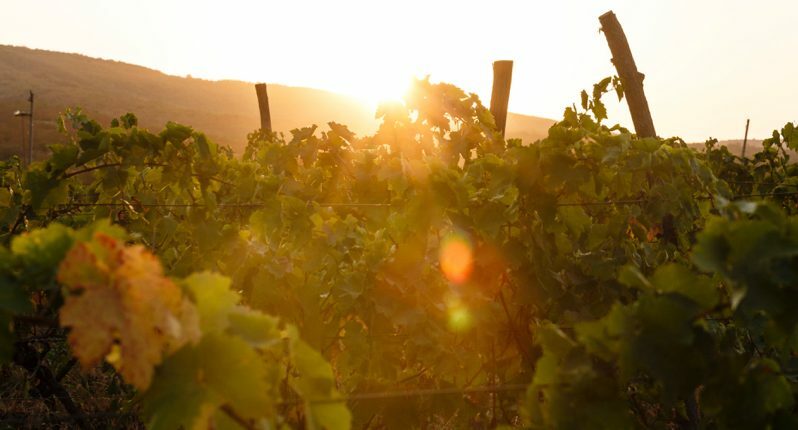 Through decades of experience and drive, we have developed an integrated and creative solution for introducing underestimated and emerging wines to wine markets. 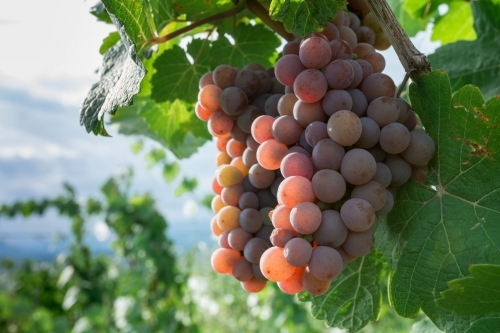 Conventional wine communication often fails new, exotic, or resurgent terroirs because it does not address the greater barriers these wines face in securing distribution and challenging prejudices. Our agile, problem-solving approach builds profile, reputation, demand, confidence and availability for these wines in some of the world’s most rewarding, influential and challenging wine markets. 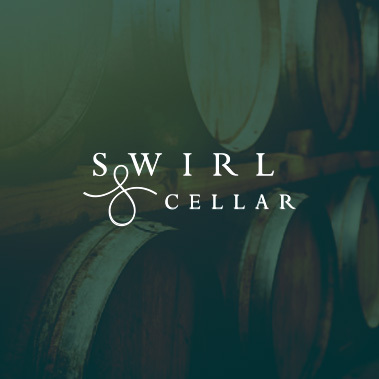 Our work builds sustained recognition and demand, whether you are an individual wine brand, a generic body, or a group of like-minded producers. We help wine producers to create an integrated ‘go to market’ strategy and develop a compelling offer for their target markets. Our services cover market entry, brand activation, and marketing and communications campaigns that support business development and build brand value. Our clients include generic bodies, marketing consortia, groups of like-minded producers and a small selection of individual brands. We hate waste, and will only recommend marketing campaigns for clients that we believe are ‘ready’: if we think that your proposition needs refining before you invest in events and campaigns, we will tell you. We offer a free audit of wine style, pricing and marketing to prospective new clients as part of this philosophy. For business development & growth, our creative campaigns, contacts and credibility will optimise your chance of success in new markets, whether you are looking for distribution, to increase sales through your existing importer, or deepen your direct relationship with your consumers. Consumers who buy premium-priced but unusual wines are motivated by provenance, story, emotion and authenticity. The restaurants and wine merchants that are your first route to market need to see these values in your marketing activity to have the confidence to take you on. We excel at getting under the skin of a wine: we translate what is unique, personal and compelling about your wines, your terroir and your origin into compelling campaigns, content and events. We build your profile, and integrate marketing with promotional campaigns, drawing on the trust and credibility we have built up over decades with traditional and new media influencers to achieve profile and sales..
We work with you to create and evolve your brand proposition bringing out the elements of your story that will resonate with buyers, gatekeepers, influencers and consumers. We work with a diverse range of sensational venues and ensure that when you invest in an event, your wines are shown in the best possible context, honouring their quality and aligning with your brand. We pride ourselves on attention to the finest detail and delivering with flair.